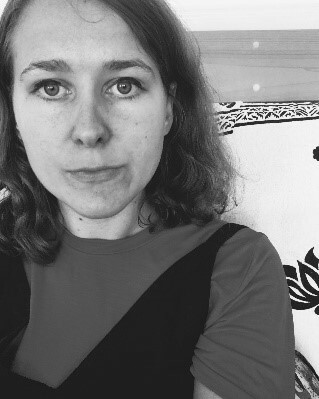 Fiona is a freelance festivals consultant and researcher with a background in festival delivery – at Holmfirth Arts Festival and Harrogate International Festival – and consultancy, working with a range of multi-arts, music and literature festivals across the UK. She has been involved with BAFA for more than 20 years as a member, board member and consultant, and brings experience of research and consultancy for several other networks, including Europe Jazz Network, Making Music, AOIFE and IAMIC. Fiona is a passionate advocate for festivals as beautiful and often undervalued tools for creative community development, catalysts for change and ways of imagining alternative futures into being. 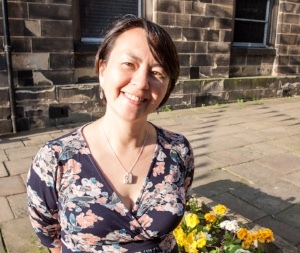 Our first Director, Fiona will be based in Yorkshire and is looking forward to meeting many members over the coming months and focusing on BAFA’s key role in advocacy and lobbying. Alice is an English Literature BA (University of Brighton) and MA graduate from the University of Nottingham. She worked at Trinity Laban Conservatoire of Music and Dance in the Events department prior to working at BAFA where she organised and coordinated commercial events. She is BAFA’s part-time administrator and also works at A.P.T Gallery in South East London as an Office and Gallery Assistant. As BAFA Administrator, Alice manages membership enquiries, event coordination and BAFA’s social media development.